It was never going to be easy. Making an arduous journey never is, however, the Drakensberg Traverse has a history and in the opening minutes of this 30-minute visual candy, we are introduced to that history, not only in words but mages. Ryan and Ryno explain the process of how they met at the Salomon SkyRun years earlier and how a seed was planted, a seed that would grow and blossom into the Drak Traverse. Gavin & Lawrie Raubenheimer pioneered the trail in 1999 (104hrs 39min) and established a benchmark (and route) that must include the 6-peaks under self-sufficiency. Previous record holder, Stijn Laenen excitedly discusses the ‘Drak’ and how difficult a speed attempt will be. But ultimately, one of the most important characters is Cobus Van Zyl, a large man with a deep authorative voice. Cobus held the current record which he set with Ryno, but he shows no jealousy, no hint of contempt; in actual fact it is the contrary. Cobus actually becomes involved in the whole process, helping recce the route, plan logistics and during the attempt, Cobus is the ‘pin’ back at HQ following the tracker. Ryan speaks softly and shows vulnerability throughout the whole film. He may well be a superstar with a list of palmarès to confirm his ascendance in the sport in such a short space of time. However, we see none of that in this film… no previous glories, no back slapping… in actual fact, the back slapping comes from Ryno who almost places Ryan on too high a pedestal. Footage of the actual record completes the final third of the film and for me; the process of reducing 41hours 49mins of record-breaking time into approximately 11-12 minutes is where the true miracle happens. I know only too well as a photographer how protective I can become of images and moments. Dean Leslie and the crew at The African Attachment work wonders. It’s like a wonderfully crafted piece of music that actually takes instruments away, rather than adding, to make the whole piece larger, greater and more memorable. Switching for arial vistas and close ups; the story is told in a series of bold moments that encompass key moments during the traverse. Ryan rushes to prepare in the final moments before the midnight start. At the stroke of 12, they depart into the night. Climbing metal ladders running through the night, head torches are replaced by the arrival of the sun. Back at base, Cobus and Cindy Van Zyl follow Ryan and Ryno; they monitor each step via trackers. Exhausted by the heat, Ryan and Ryno reach Cleft Peak at 08:39 and run on. Dreaming of milkshakes they become dehydrated and face the demons of trying to refuel at night at Giant’s Pass. Tired, exhausted and lacking concentration they move on into the night. Trying to sleep is almost impossible. The dawn of a new day shows us the impact of the terrain, the beauty, the magic and the splendor of the traverse. Here words aren’t required and the mix of visual and music takes us to a new level. This is more than a running movie. It’s art. 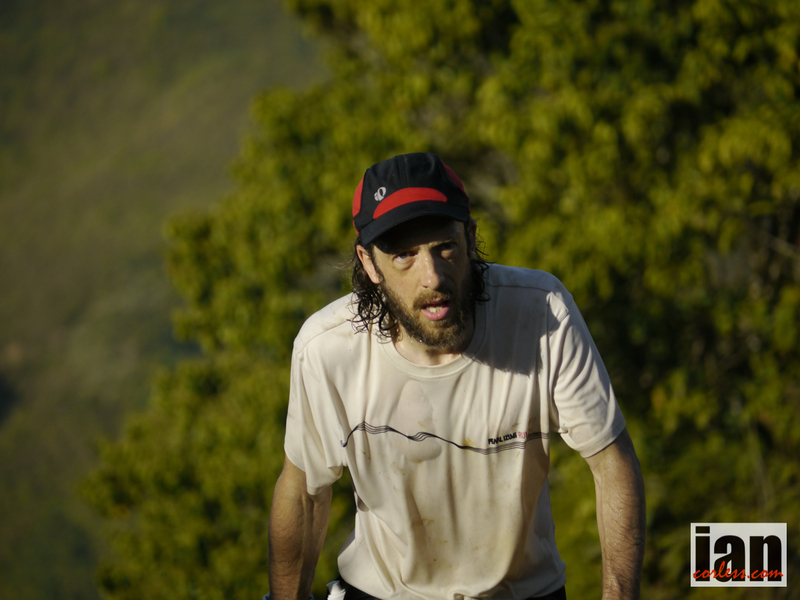 ‘Just a short run in the Drakensberg Mountains,’ Ryan says to camera. 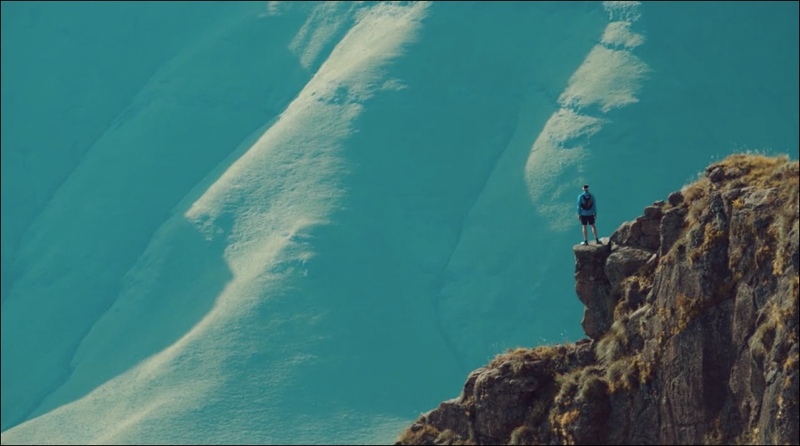 Travailen is not your usual showboating movie about running. It’s a honest piece. It shows vulnerabilities and how we overcome them. Egos and reputations are dismissed into a collective gathering of skill and experience. It’s a spiritual journey that I am sure will live on within each of those involved. As a movie it is a visual feast handled with great skill by Dean Leslie and the team at the African Attachment. The blending and fading of subtle music provides a wonderful and balanced atmospheric to the pain and struggle of Ryan and Ryno. For such a tough challenge, the movie is a calm and tranquil homage to a very tough, rugged and gnarly mountain range. The characters involved, maybe it’s the South African accents, blend with the nature providing a wonderful silky smooth experience. Runner or not, Travailen holds joys and pleasure for all. The film previewed on May 29th at The Labia, Cape Town. The film will be available for public release, however, the date has not yet been made available. I will update as and when appropriate. I’d like to thank Ryan Sandes, Ryno Griesel, Kelly Burke, Dean Leslie, Greg Fell, Red Bull and The African Attachment for the opportunity to see an advance copy of Travailen. 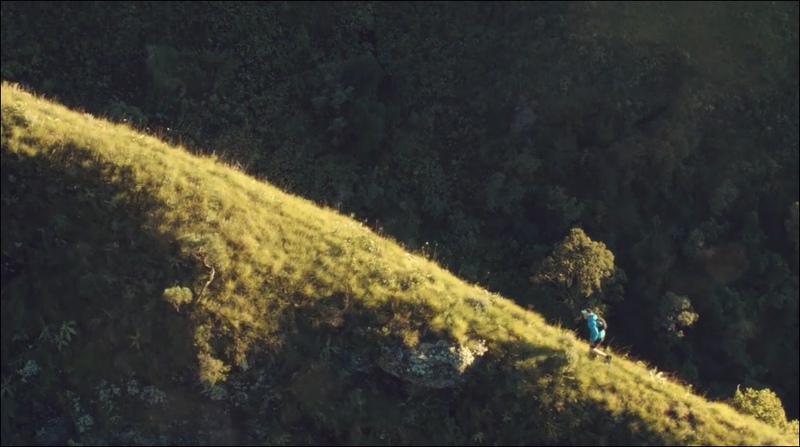 The visually epic tale of Ryan Sandes and Ryno Griesel’s Drakensberg Grand Traverse record. 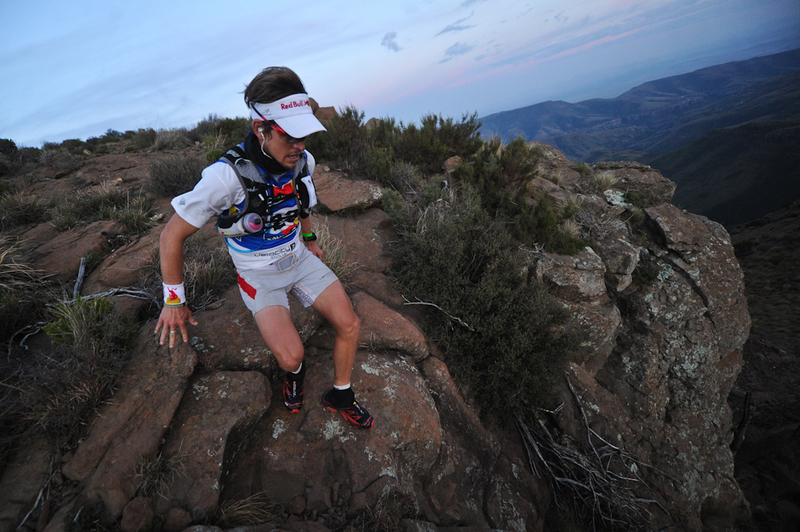 At midnight on Monday, March 24 2014, trail runners Ryan Sandes and Ryno Griesel set off into the darkness from Witsieshoek car park. 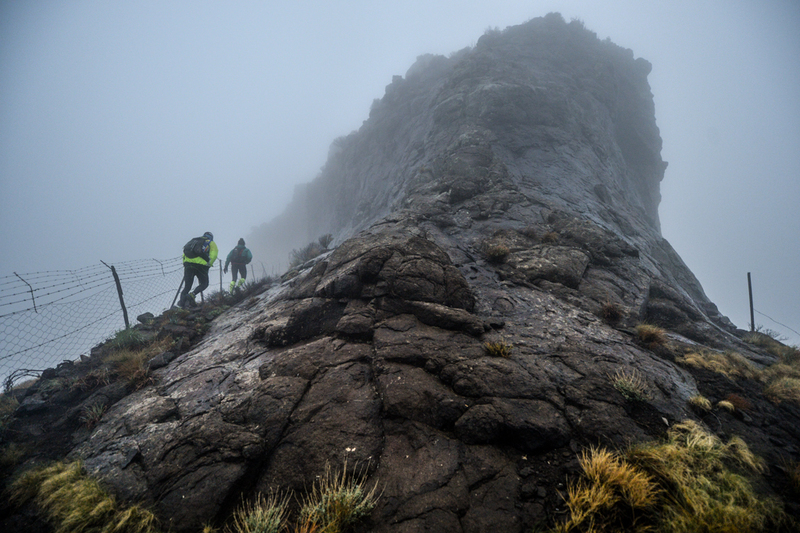 Their goal: to complete the 210 kilometreDrakensberg Grand Traverse – the mother of all Drakensberg hikes – faster than anyone had before. To rightfully claim the title they had to travel on foot, carrying all their own gear without receiving any form of support along the way. It was just them against the mountain elements. Against the clock. Travailen is the thrillingly visual tale of their attempt. Dean Leslie, Director for Travailen, gives us some insight into the toughest assignment the The African Attachment have ever taken on. ‘2014 is going to be a great year for the race. This year we will elevate the race to a new level with a strong International contingent to take part’ says Michael de Haast, race director for the Salomon SkyRun. This will be the 17th edition of the race and it has a great history. Created by a group of guys who were ex Special Forces, one day they decided they would visit a friend… he just happened to be 125km away… they undertook the journey on foot! Taking place in the southwest corner of Lesotho, the Witteberg mountain range is part of the Drakensberg range. The route has high elevation with an average of around 2700m. On the ridges, runners are always at altitude, it has no paths, and therefore everyone needs to make his or her own trail. It makes this challenge unique. Lady Grey provides a backdrop to the race start. ‘It’s a beautiful and quaint town. Very small, picturesque and it’s a great place. It does offer some logistical issues though as hundreds of runners arrive looking for accommodation. One of the advantages of our elite athlete package!’ Michael says. 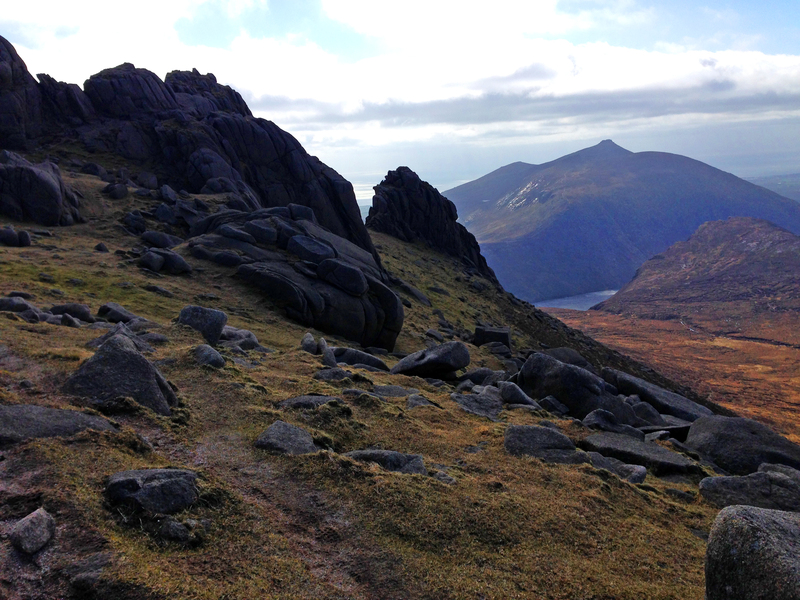 The highest point of the course is Avoca Peak at just under 2800m. All the race peaks have British naming. The settlers settled in the Lady Grey district with British ancestry in1820, hence the names and history. 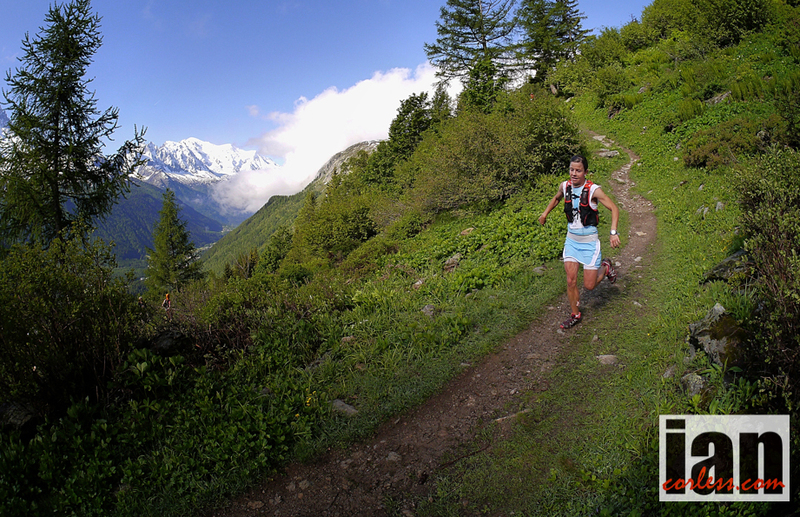 The course has over 1000m of climbing in the first 10k to The Tower, following a ridgeline to Olympus and CP2. The key is not to loose height. Snowdon at 30k offers the first feeding option where water is available. 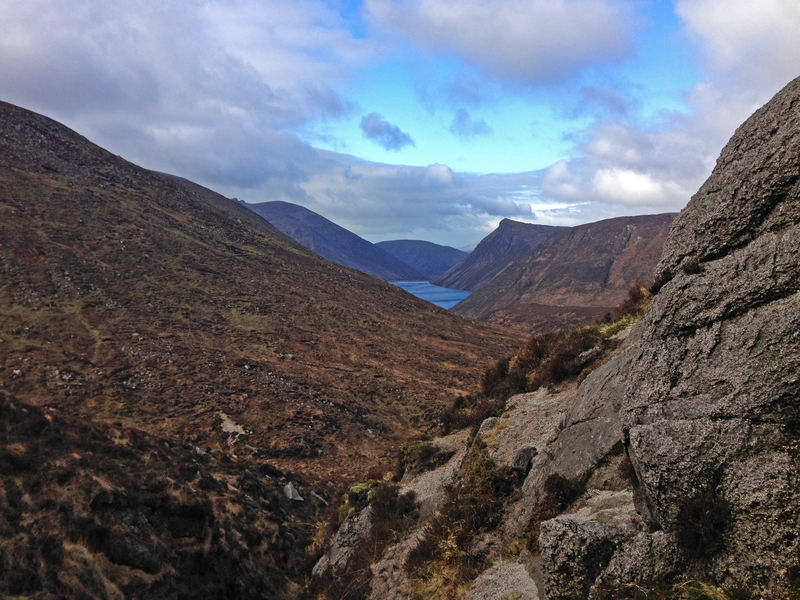 The route climbs again and you climb to Avoca, the highest point. From Avoca, the course is beautiful. 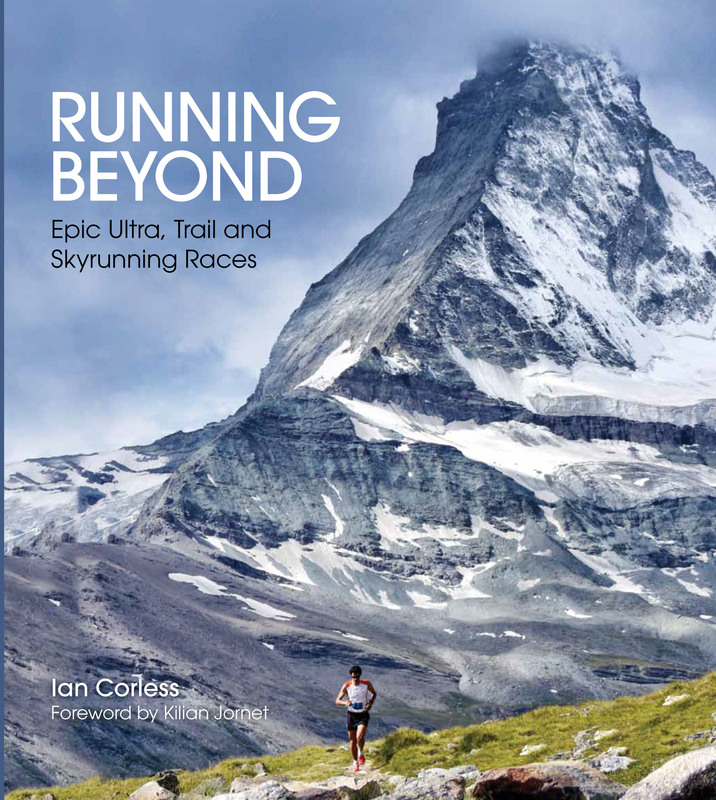 It has iconic landmarks, the famous Dragon’s Back, a 2m wide ridge, which you run on, and you have vertical drop offs on either side… insane running! It really is incredible. Coming into Balloch, CP6, this provides an access points for spectators; it’s just over halfway. Climbing out of the valley, participants go up a steep ascent of 700m only to drop down once again into another valley. The Lite race finishes at the Country Club but the 100km entrants must go out for another 40km loop. 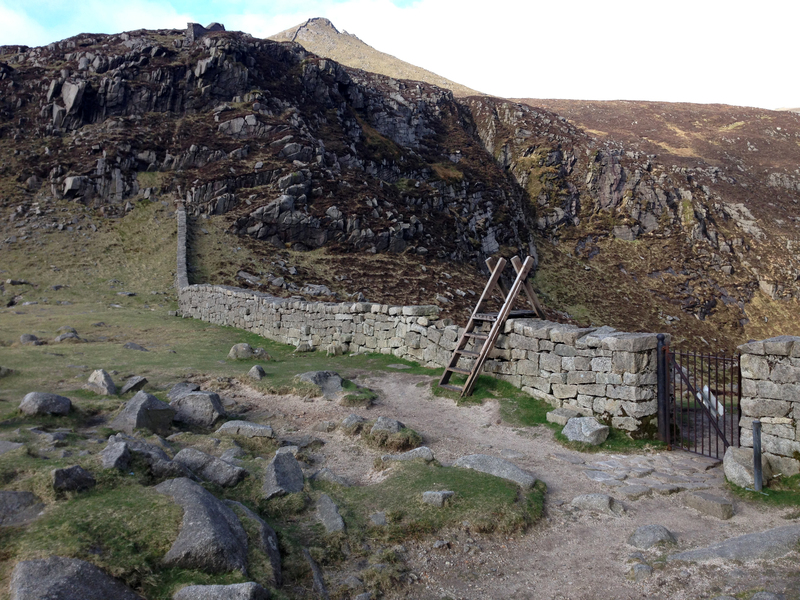 After CP7 you climb the Bridle Pass; it’s a tough climb and the locals use it for getting cattle over the mountain. The terrain is tough but the views are incredible. Looking out over the Eastern Cape with approx 75km covered, a path becomes more defined and then at CP8 you turn back and return to the finish. 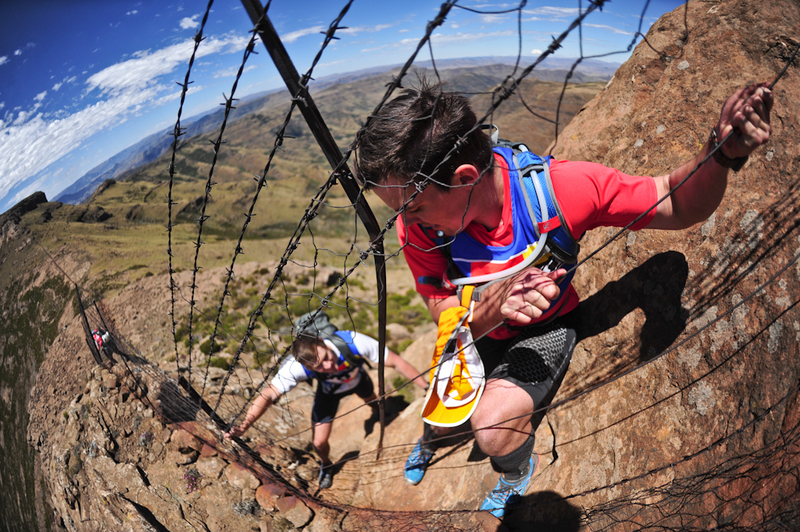 From CP9 you have a severe descent that will test each and every participant to the line. It’s a tough race that should not be undertaken lightly! 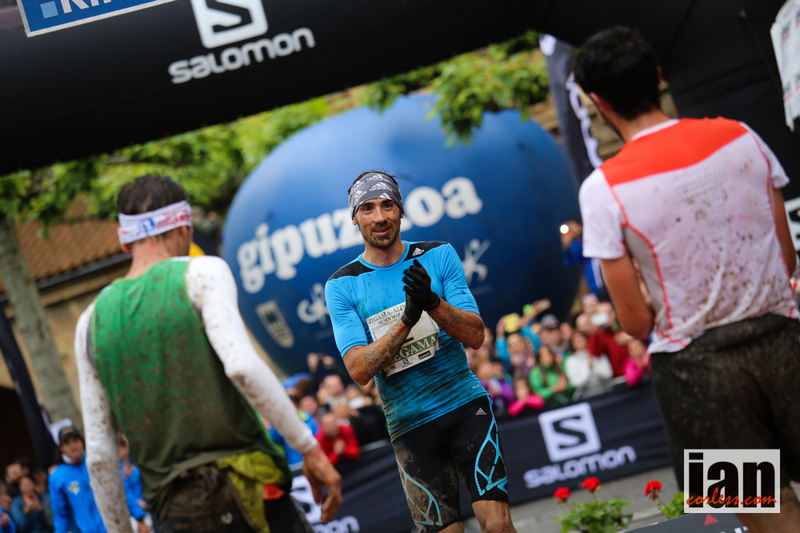 An International field will race and currently Nick Clark (Altra) and Gary Robbins (Salomon) are confirmed. 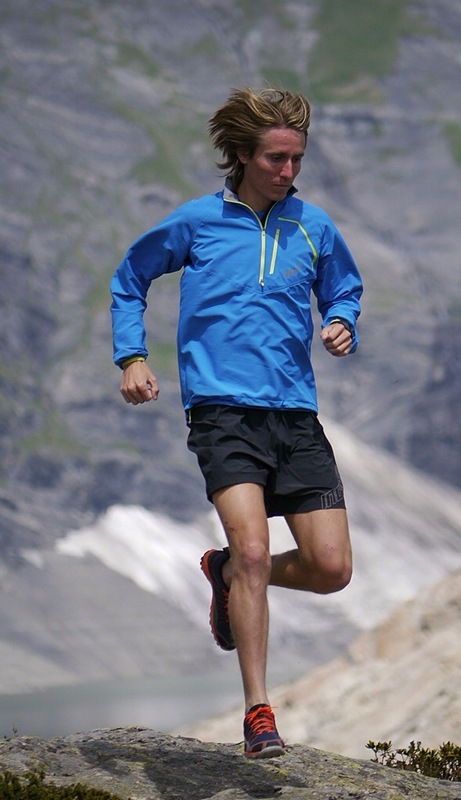 Nick Clark is an experienced mountain runner who has placed well at Western States and Hardrock 100. He also competed in the Grand Slam of ultra in 2013. 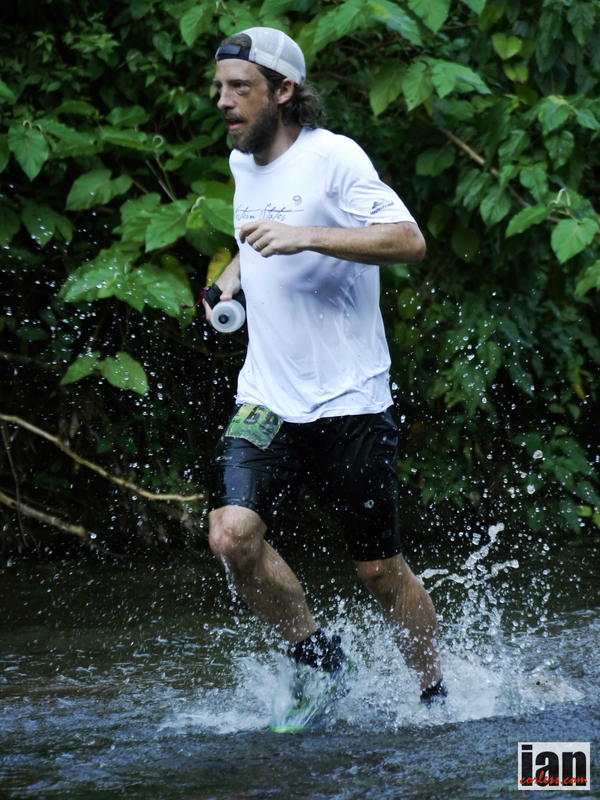 Gary Robbins has a strong adventure racing background and is the current course record holder for Hurt 100. 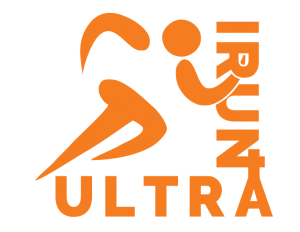 More runners will be added, and in total, the race will have 4-male and 2-female international athletes. The opportunity to race and have the experience of a lifetime is not going to be reserved just for elite international athletes. 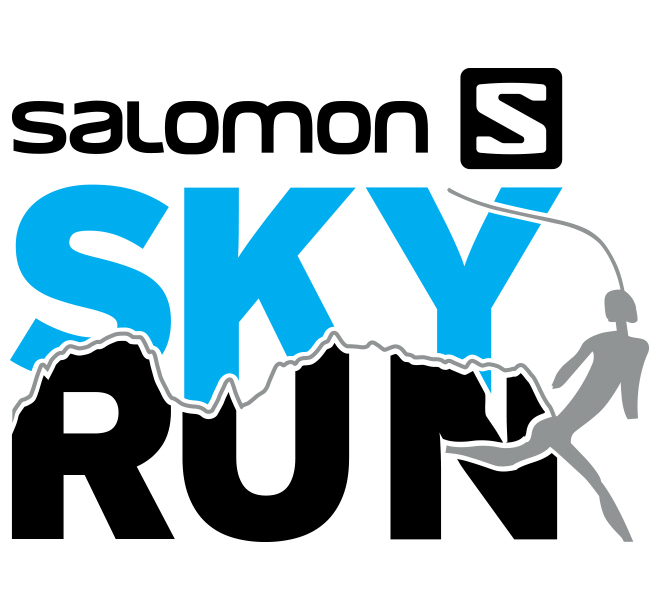 For the first time, the Salomon SkyRun will open its doors offering 14-16 international runners from any racing background the opportunity to join the ultimate racing experience. We are offering a once in a lifetime experience to international runners for the package price of £999. 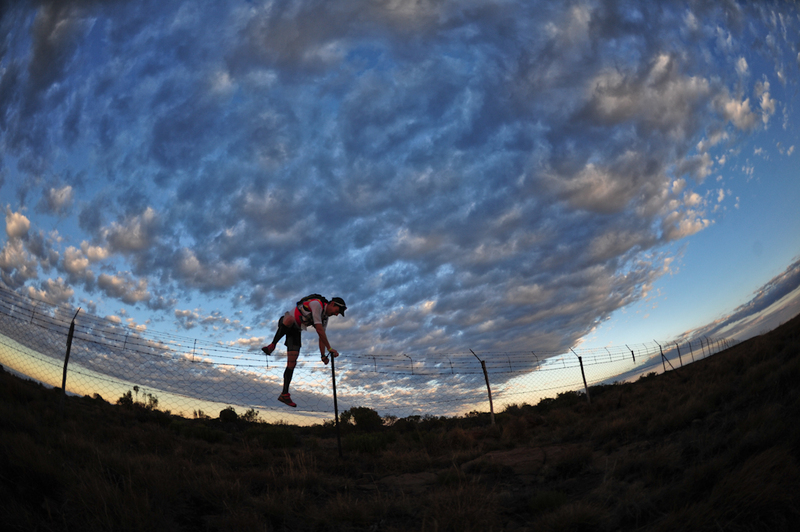 Runners will need to arrange their own flight/travel to arrive in South Africa on the 20th November in Bloemfontein. 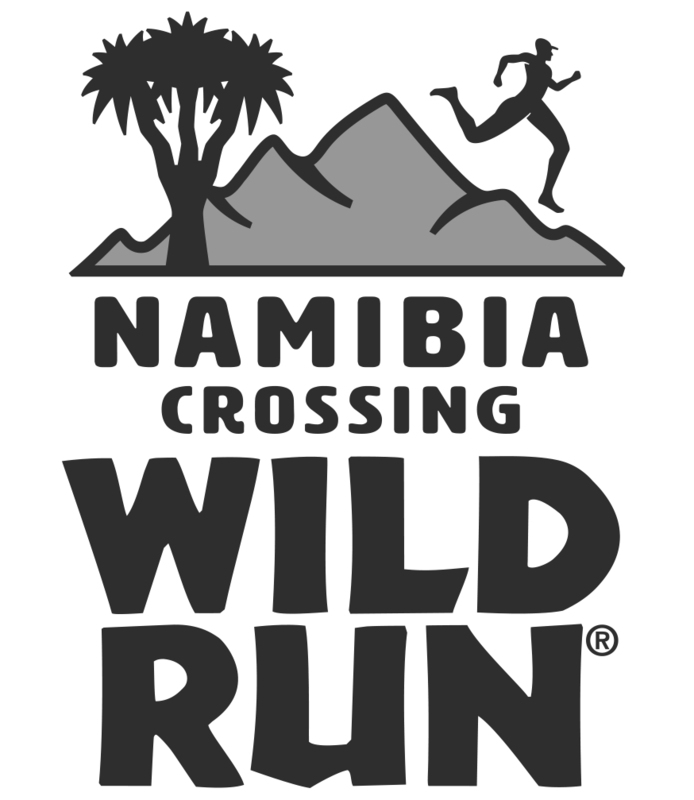 Transfers will be arranged to Lady Grey for 3-nights including race entry. 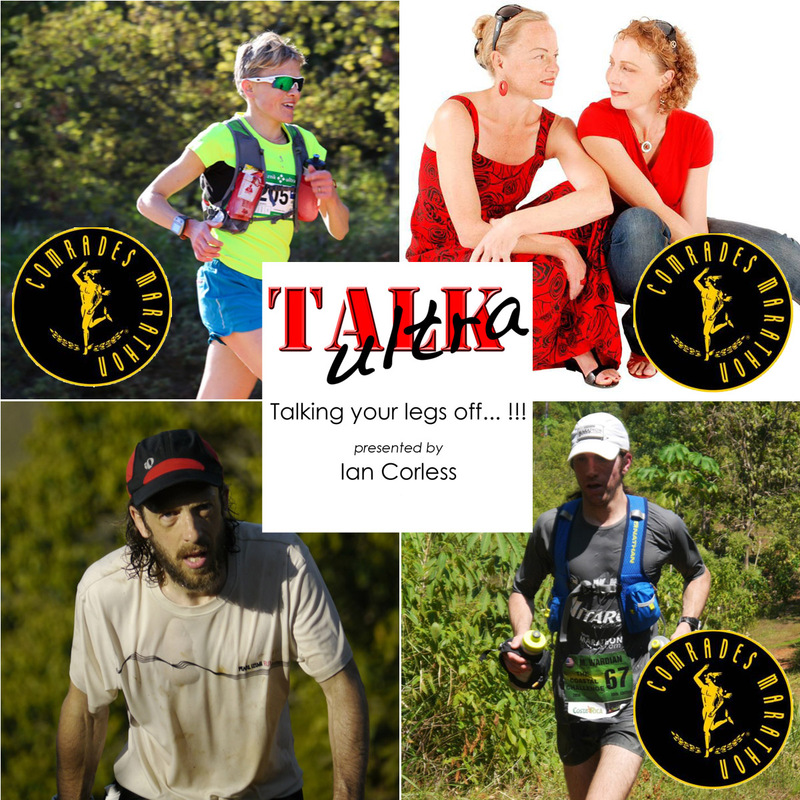 On Monday 24th November, this select-group will then participate in a workshop with the elite international runners, this will include Nick Clark, Gary Robbins and Ryan Sandes plus others as and when confirmed. November 25th everyone will transfer to a Moketsi Game Lodge for 2-nights that will include full board. To finish the trip off, we will then all transfer back to Bloemfontein and onward travel with 2-nights in Cape Town. This is an opportunity that will be available only to a select few. The combination of the race, the elite international package and an opportunity to relax and enjoy South Africa to the full is just incredible. 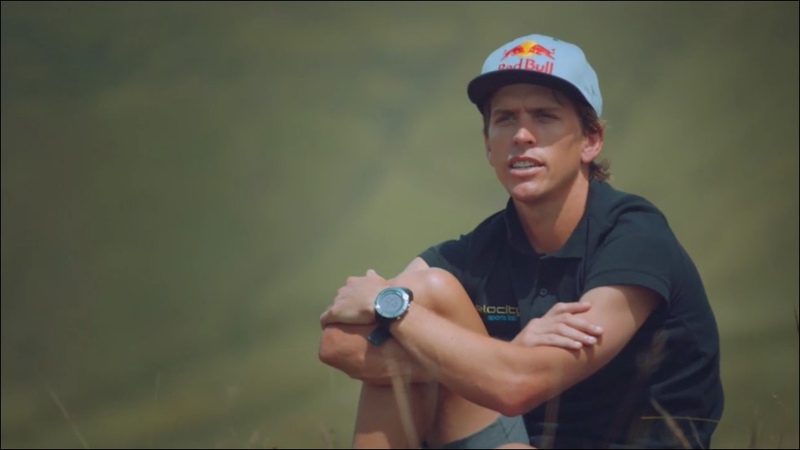 Ian Corless had an opportunity to speak with Nick Clark and gather his thoughts on his current racing and the opportunity that the Salomon SkyRun will provide. IC – A great Grand Slam in 2013 and the TCC earlier this year, things are rolling along nicely. 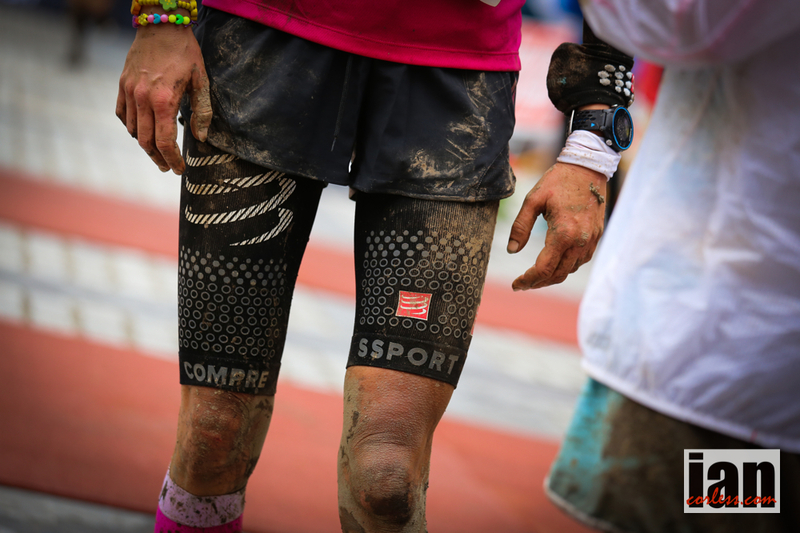 You have just raced UTMF in Japan. IC – Was that when the tough climb started? 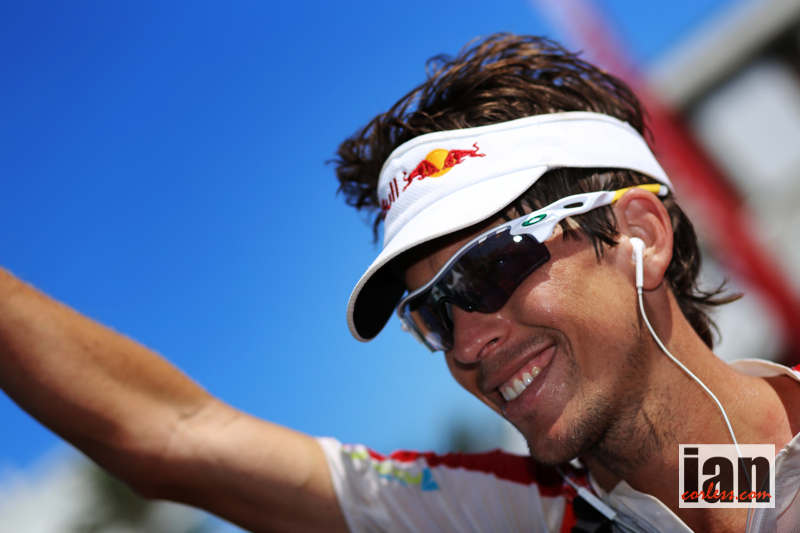 NC – I had been fuelling really well. I got to mile-70 and had some soup and it turned my stomach. I basically couldn’t eat for the remainder of the race and yes, that coincided with that brutal climb. Good to get around the mountain, I had points when I wasn’t sure if I would! IC – What was the racing experience like out in Japan? Is it very different to Europe and the US? NC – Yep, he sure did! IC – You ran with him for quite a while. He said the course was interesting as it combined so many elements. It didn’t suit anyone style? Road, trail and climbing; did it suit you? NC – Funny, I think they achieved what UROC have been trying to do for 3-4 years. They wanted a course that didn’t cater for any strength but I personally feel they favoured road guys. The Japan course had good stretches of road, that’s fine, I don’t mind that. You get in a rhythm, click off the miles and then you’d do 10-miles of road and then you would be in the mountains and it would take 4-hours to do 12-miles… crazy. We must have had 4-5 miles of rope sections that gives you an idea of how steep it was in places. A real mixed bag and I think that worked well. No particular style was favoured. IC – Sounds like a course that would really suit you? 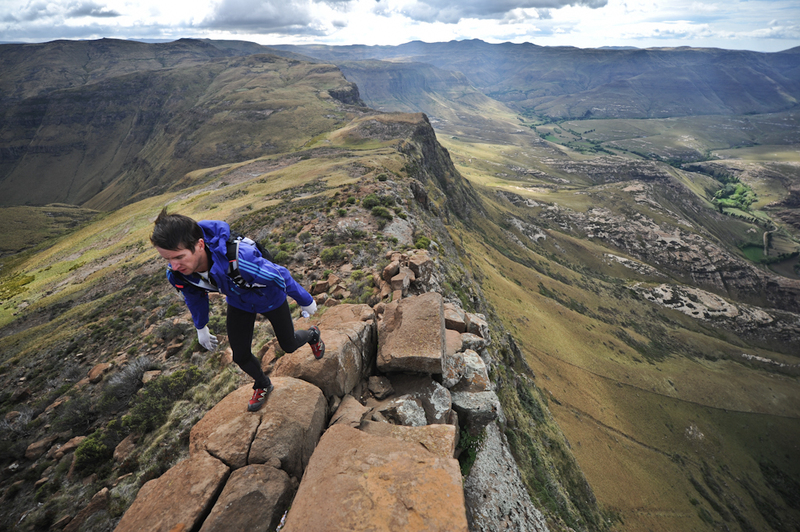 NC – Well, lets talk up about South Africa and the Salomon SkyRun, which takes place in November. Michael de Haast was telling us all about this race, it’s in its 17th year. 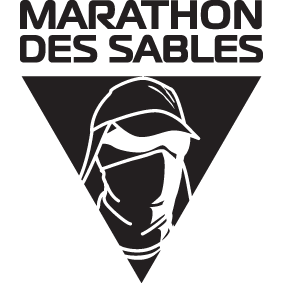 This race is tough, gnarly and I guess it’s just getting on peoples radars… funny, this race is going to be quite a contrast to UTMF. No markers, navigation, tough and a 100km long. What are your thoughts? IC – It’s going to be amazing. I have never been to Africa so that will be awesome. I’m looking to experience the country and then thrown into the mountains is going to be fantastic. You know the navigation will be interesting. I don’t usually use a GPS but I can use one here so that will be essential I think with little or no time to prepare. I will need to try to get on a level playing field. I have no issues with map and compass either so it’s a great challenge. I am thrilled. 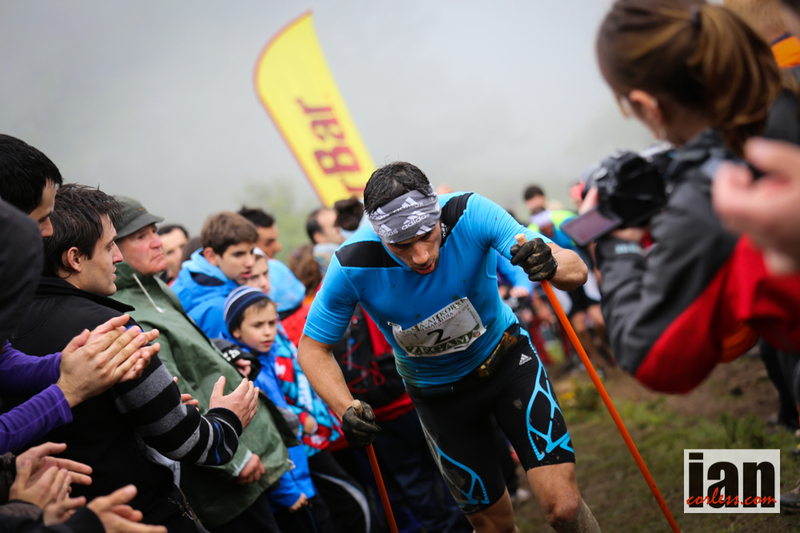 IC – This race is navigation, you come from the UK where fell running and navigation events are normal. However, I would imagine this is not something you experience in the US? So, do you feel comfortable with this? IC – You make it sound great! NC – It is once your done! I do lots of navigational stuff in the off-season in Colorado so it comes natural and I feel good with that. I can hone my map and compass skills and I feel comfortable. I think for this race though I will have a GPS. Having said that, you still need to take the correct line. 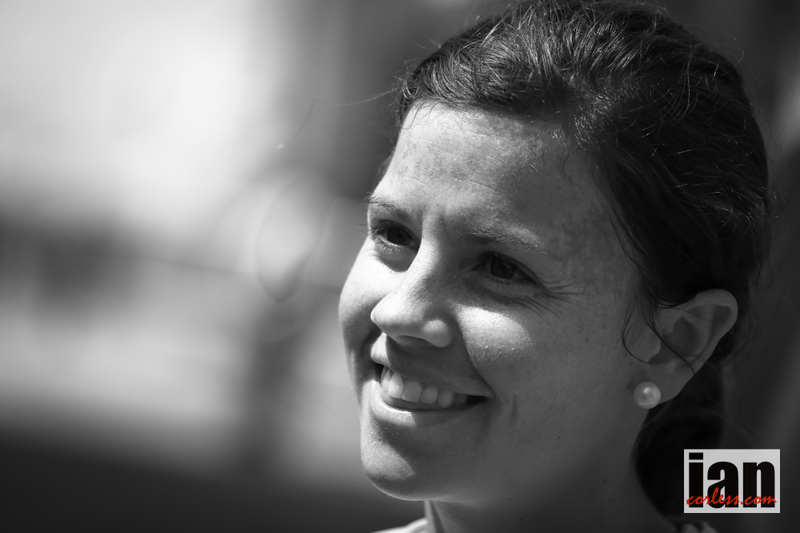 IC – I think back a few years when you came to the UK and you did the Bob Graham Round. NC – Oh yes, the BGR! IC – When you did the BGR you had guides, did you get involved in any navigation? IC – And didn’t we have bad snow? NC – Yes, thick snow in places but it all depended on the terrain. Conditions were atrocious. Probably 3-4 foot snow in places. It was up to my chest at times. It was cold, wet and miserable. A great experience but I pulled the plug as it was become too extreme. I had been severely cold for ages; I couldn’t feel my feet. I had someone with me all the time but on the ridges and open places it was extreme. You couldn’t see 3-5 feet at times so the help of others was essential. It is what makes it so unique. You put your head down and go for it. NC – I didn’t get that memo! Wow, that is definitely worth going for. Very motivating. I think I am going to have to do more research. IC – When I spoke to Michael, he did say that GPS units are allowed and they would provide a GPX track. The hitch is, the track is 4-5 years old. 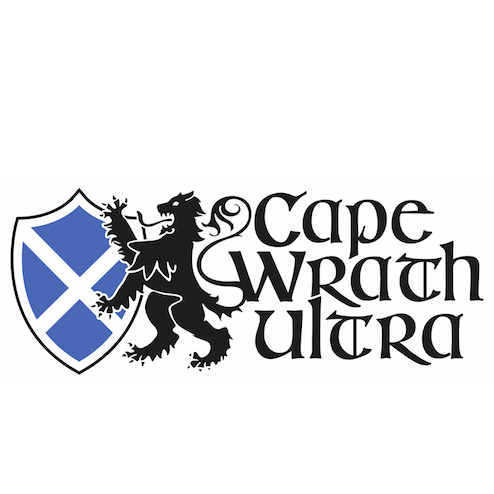 It’s valid of course but the local guys… AJ Calitz, Iain Don Wauchope (maybe Ryan Sandes) they will know a few shortcuts, so, a little pre race map time will be required. NC – Yes, you are correct. Locals will have an advantage but I will just do what I can. Importantly I think I will make sure I am on someone’s heels who knows the way. IC – A good tactic! NC – Yes, oh yes and then we can have a 5k race at the end. 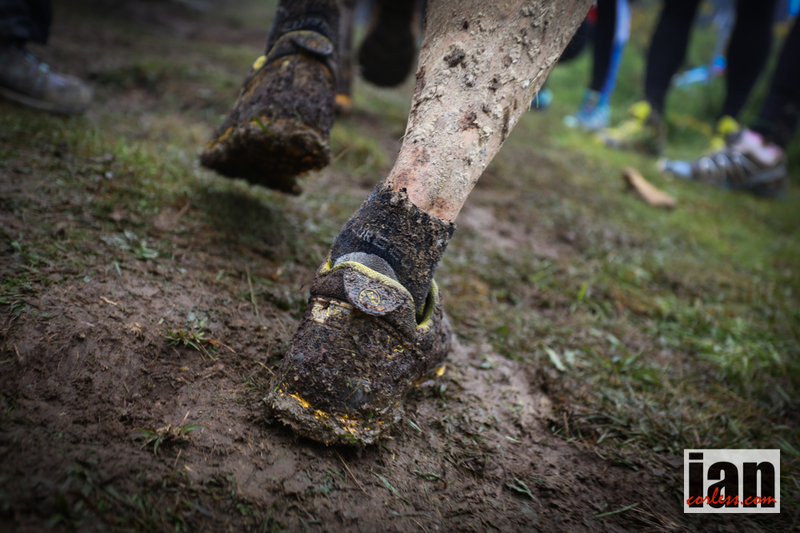 IC – The race description says… grading is difficult to extreme, depending on temperatures it may be very extreme. Expect 13-36 hours to complete. A massive difference! The field isn’t huge, just 250-people, one of the advantages that we have this year is along with yourself we do have other International Elite runners joining. Gary Robbins from Canada will join us and we will add 4-more. I guess one big bonus is that this trip is open to 14 to 16 runners to join us. What aspects of this are you looking forward to? NC – Listening to all that I just think wow, once in a lifetime deal. For me it is about soaking it all up and experiencing everything to the full. I’ve never been on a reserve, the mountains will be incredible and the whole experience sounds immense. IC – Do you know the area Nick or will this be an open eye experience. NC – I know the Drakensberg Mountains but I know little else to be honest; that is what makes this trip so attractive. I think it what will appeal to everyone. IC – Gary Robbins will join us, he was out in Japan with you but he had an injury. You guys have gone head-to-head before; you know each other well? Gary has a strong adventure racing background that will work well in SA! NC – Oh yeah, for sure! 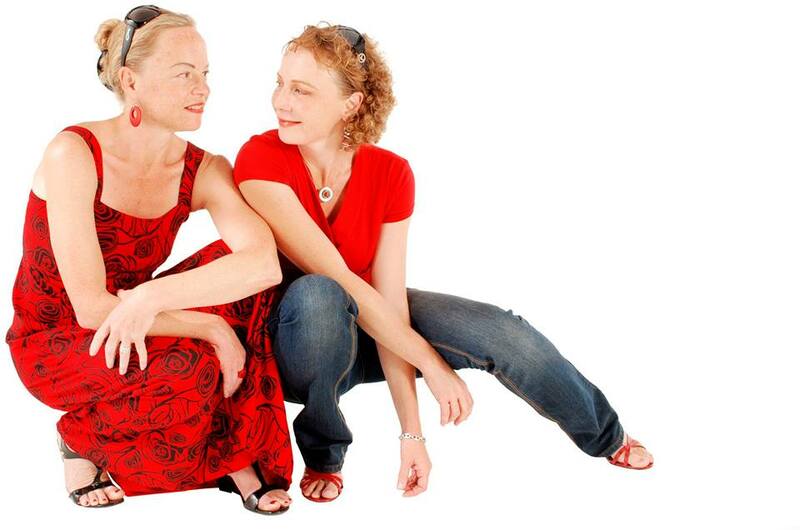 IC – Do you think looking at yourself you will be at a disadvantage? 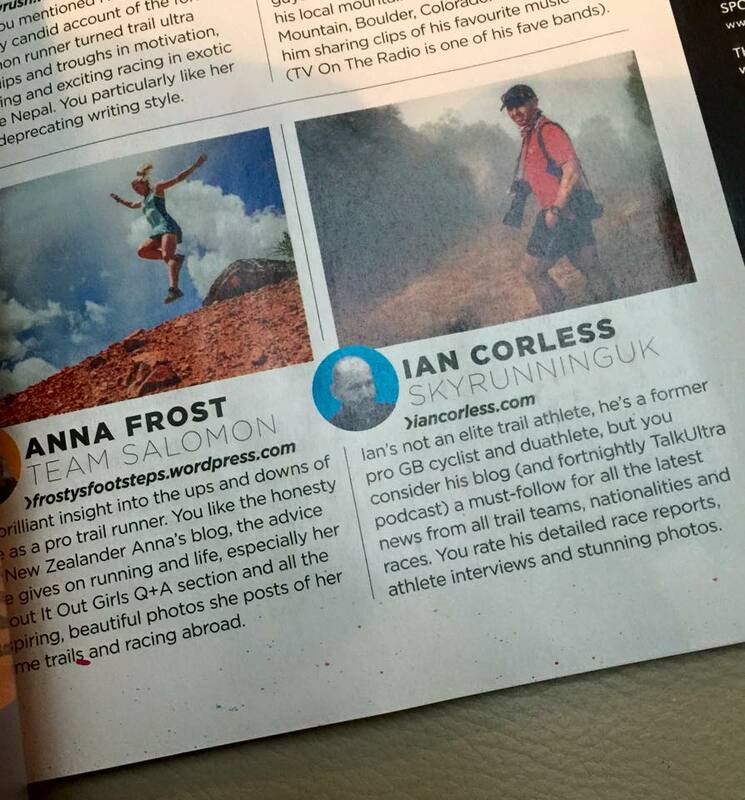 I know you have Western States coming up so I guess you will focus on SkyRun after. 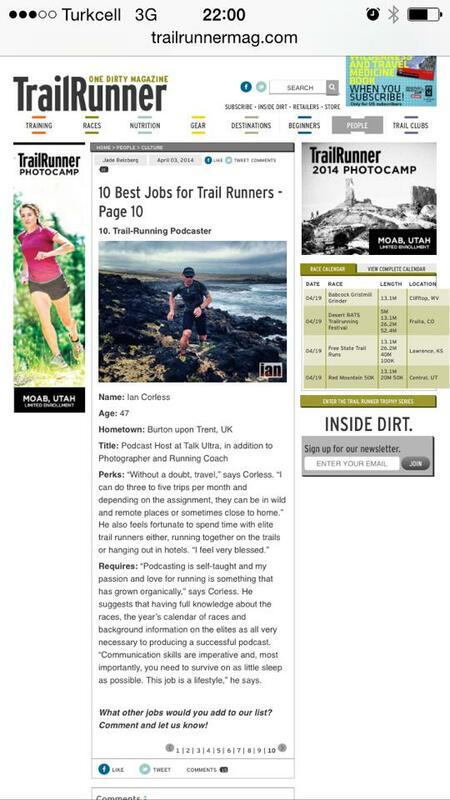 NC – WSER is in June. 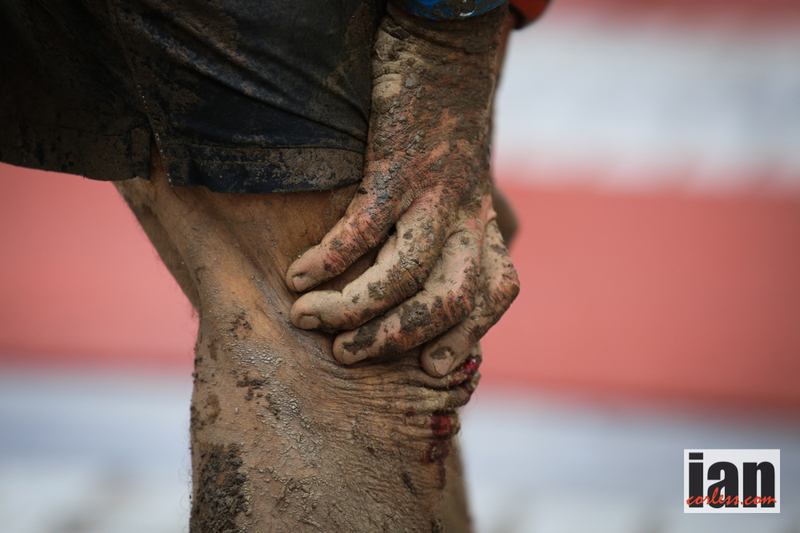 I will get that out of the way, I am on a training block for that at the moment after a 2-week rest block post UTMF. I actually go to Gary’s race in August, the Squamish 50 in British Columbia. I have other projects planned that will definitely work well for November. I will be in the mountains doing off trail routes, so all will be good. I plan to be out in remote terrain so this will be perfect for South Africa. NC – Thanks, a pleasure to chat and thanks for the support. I turned 40-today, so Western will be my first ‘masters’ race. 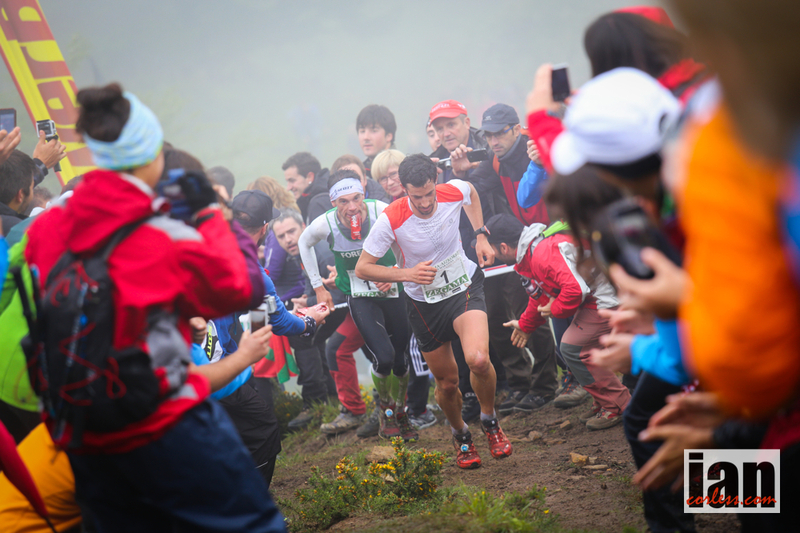 Whether trail or mountain running, expedition racing, orienteering, rogaining or adventure racing, a multi-talented team of competitors from Spain including, Aurelio Antonio Olivar, the 2013 European Rogaine Champion, are heading to Marmot24™ this August! 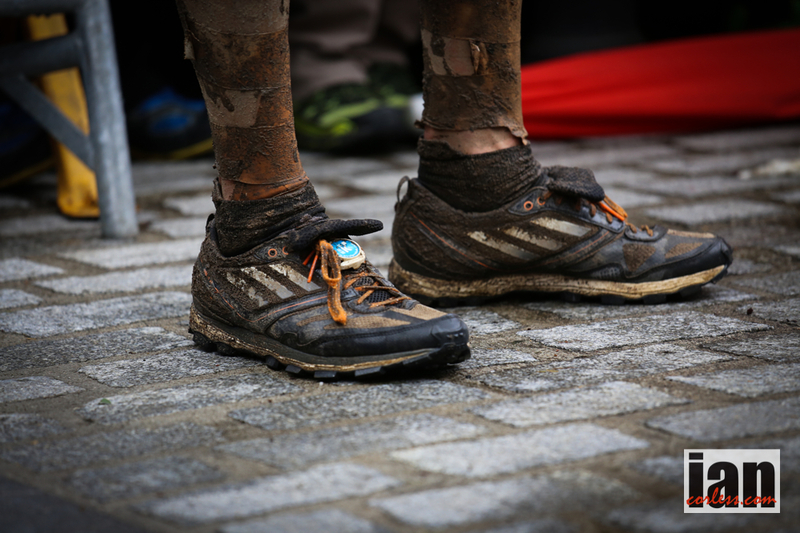 The inaugural Marmot24™ will be held on the weekend 2nd and 3rd August 2014 and it is the UK’s first 24-hour mountain marathon. 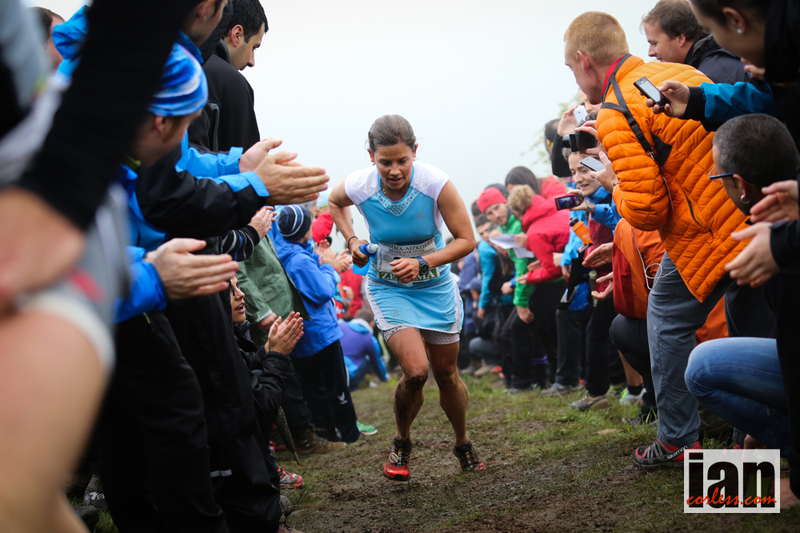 This exciting new event combines the very best elements of the predominantly British mountain marathon phenomenon with aspects of the more international 24-hour rogaining events. 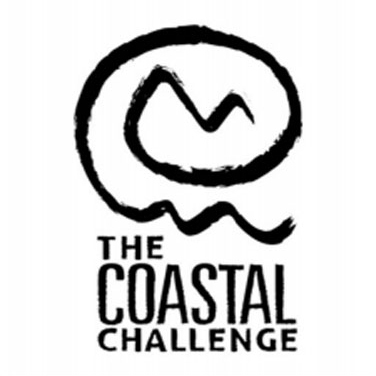 With mountain running and navigation at the heart of the event, competitors will have 24, 12 or 6-hours to visit as many checkpoints as possible on a score format course. The first Spanish team is made up of Aurelio Antonio Olivar and Angel Garcia. 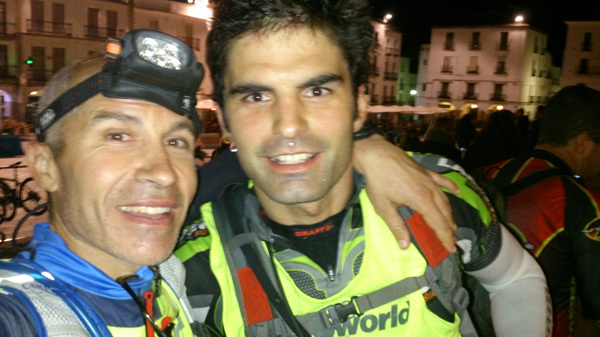 Aurelio was the European Rogaine Champion in 2013, whilst Angel won the Spanish national adventure racing championships that same year. 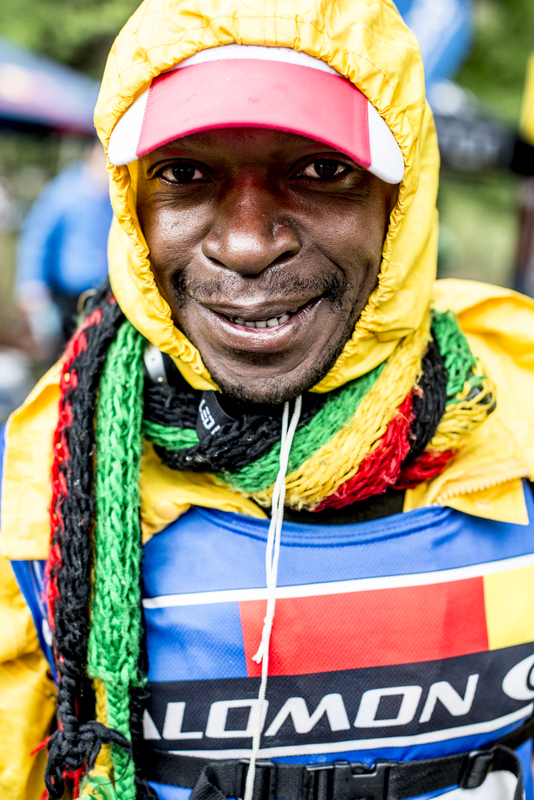 Both Aurelio and Angel have a proven track record of national and international wins across a range of endurance running sports and they should be capable of challenging any leading British team. 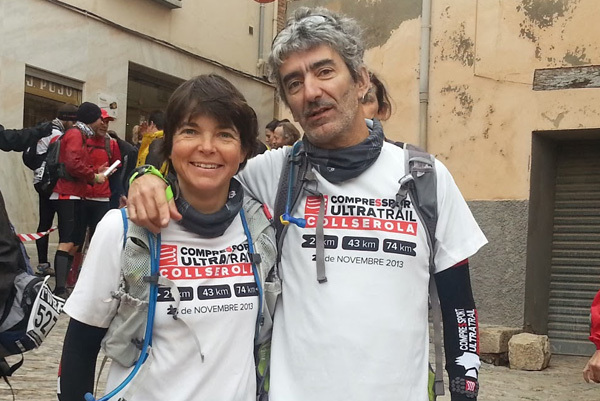 The second Spanish team is no less impressive and consists of Mònica Aguilera and Marc Raflos. If Mònica hasn’t won it, it probably isn’t worth racing! Mònica’s running CV is devastatingly impressive with top-level wins that date back to the 1990’s. 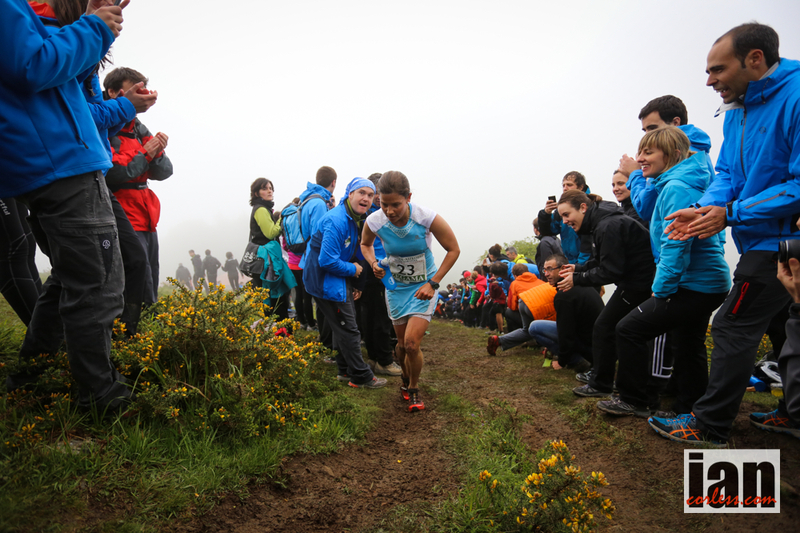 She was World Adventure Race Champion, has won the Marathon de Sables, Trangrancanaria, Transvulcania and many more. Mònica’s running partner is also a force to reckoned with. 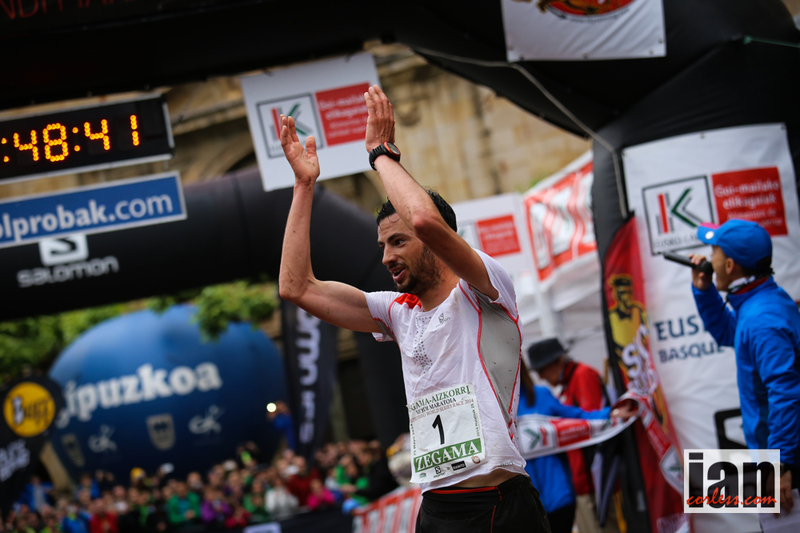 Marc Raflos has been the Spanish national orienteering champion three times and the pair has a history of winning together. 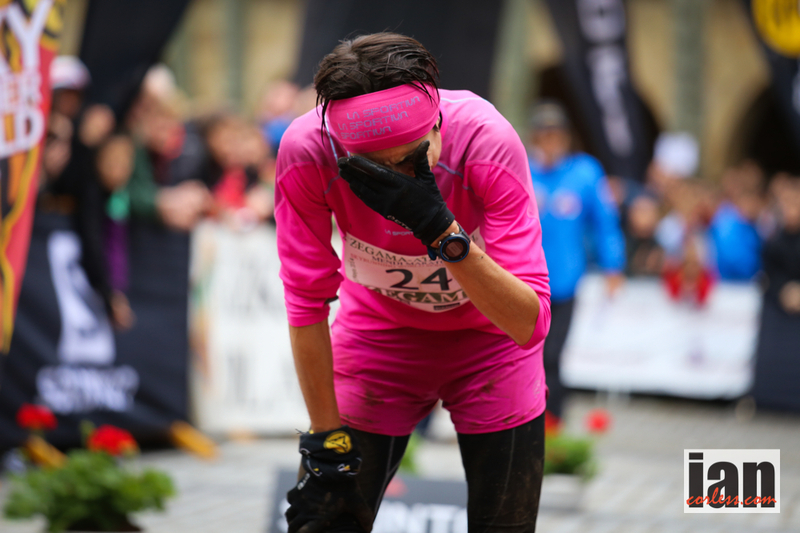 Back in September 2012, it was the large team of Spanish ultra runners that proved themselves to be the most good humoured and fun competitors at the Dragon’s Back Race™: always ready to share a joke or sing a song! 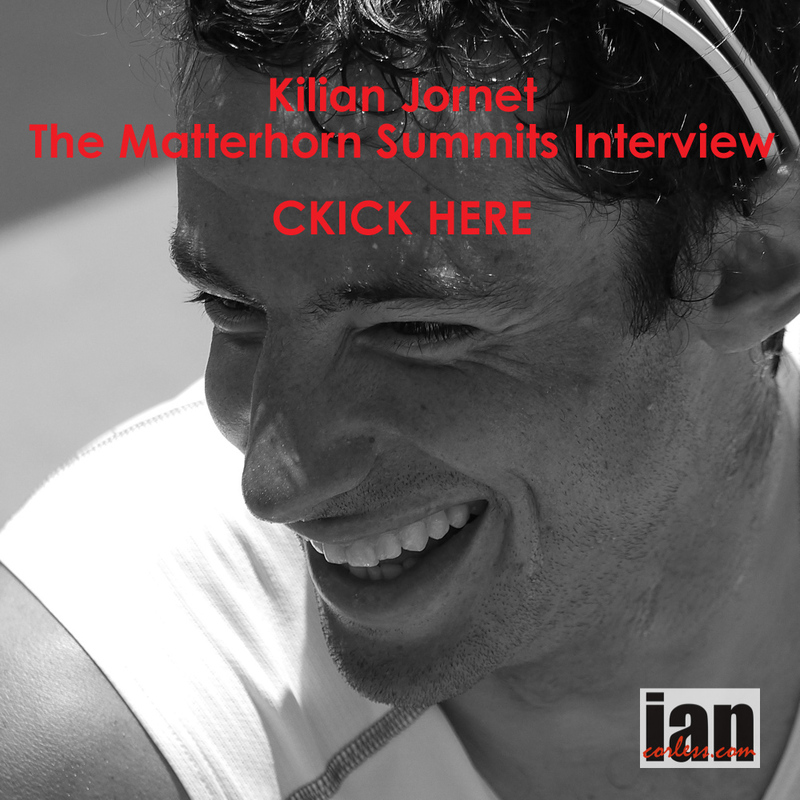 As the number of international competitors heading to Marmot24™ this summer steadily grows they are certain to add a genuine, and very positive extra dimension to the race for everyone involved. If you enter Marmot24™ this May you can get a free Marmot Compact Hauler (worth £22) for each person.